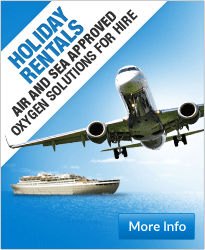 Welcome to the Exchange centre, providing affordable oxygen therapy. 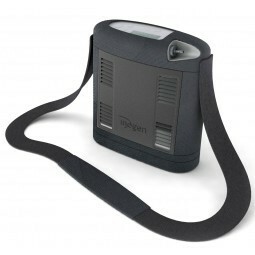 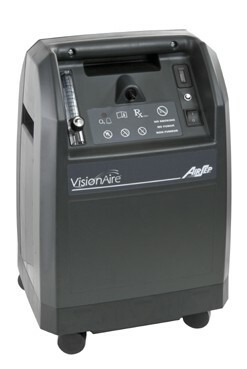 We offer ex demo and reconditioned oxygen concentrator units. 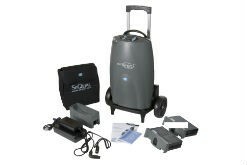 Ex-demonstration Models: These Units are used by the company engineers in our warehouse department for demonstration purposes only . 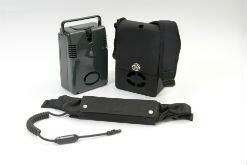 They Often come with little to low usage on them , offering a slightly reduced warranty but are presented in excellent working condition, priced at outstanding value for money. 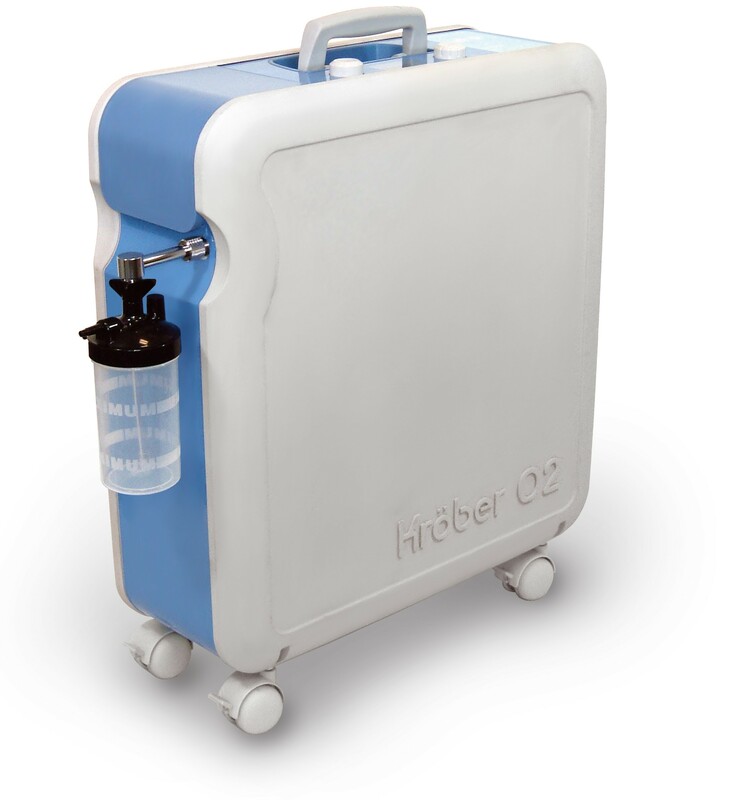 Reconditioned Oxygen Concentrator Models: These type of Units have often been revamped replacing key parts within the unit. 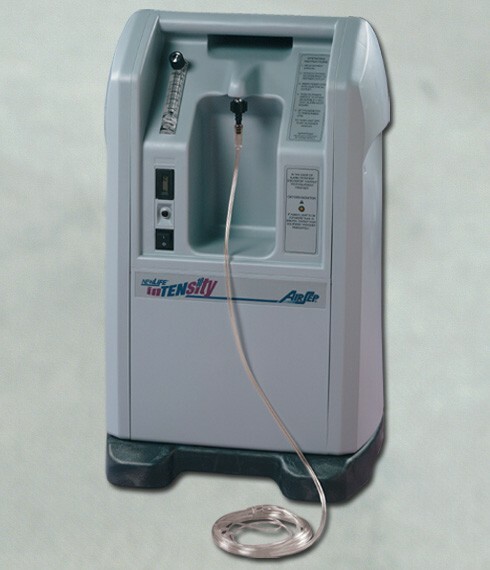 For many patients current prices of these specific units are great value for money. 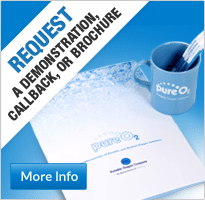 Pre-owned Models: Many Patients sell their units back to Pure 02 when they are no longer required. 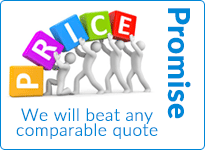 All our pre-owned models are fully checked and serviced by our engineers. 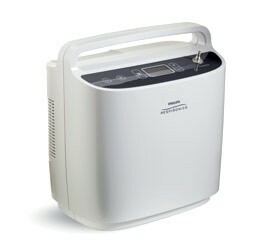 For many patients looking to purchase on a very low budget these pre- owned models offer affordable oxygen. 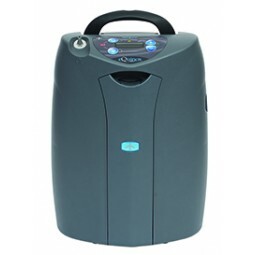 Remember……ex demonstration, pre- owned and reconditioned oxygen concentrator units all come with a 7 day money back guarantee, we understand how important each individual requirement can be, This is an excellent cooling off period to ensure that your product is suitable for your individual needs.